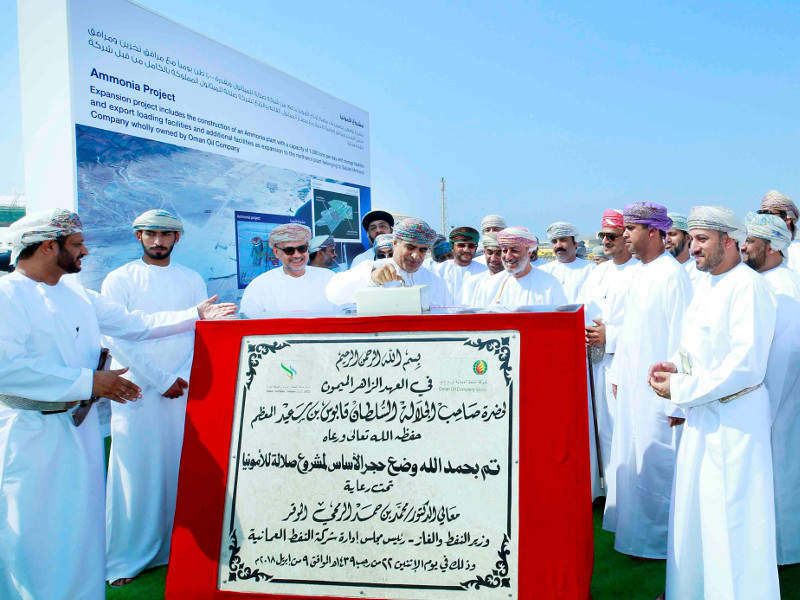 Oman Gas Company laid the foundation stone for the 327,000tpa Salalah LPG extraction project in April 2018. Credit: Oman Oil Company. OGC entered an agreement with Salalah Port for the construction of an LPG storage unit and jetty facilities as part of the LPG extraction project. 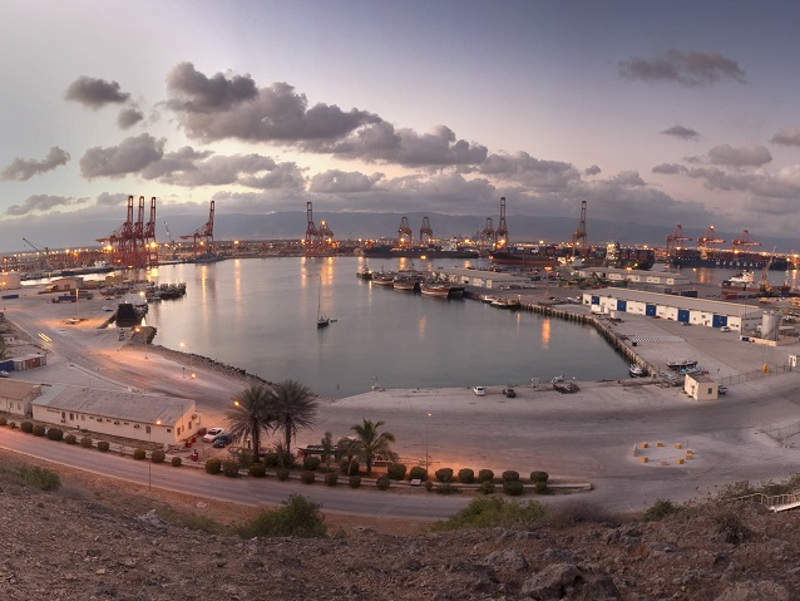 Credit: Port of Salalah. Salalah Methanol Company (SMC), a subsidiary of OGC, is constructing an ammonia plant with $463m investment near the LPG extraction project. Credit: Oman Oil Company. Salalah liquefied petroleum gas (SLPG) project is being developed in Dhofar, southern Oman, by Oman Gas Company (OGC), at an estimated cost of $826m. Extraction is expected to have a capacity of 327,000 tonnes per annum (tpa) and operate for 25 years. A proposed 10% will be used locally, while the remaining 90% will be exported. In April 2018 the foundation stone for the SLPG project was laid, with first gas targeted in 2019. OGC initiated the LPG extraction project between 2012–13 and conducted the front-end engineering design during 2014–15. Gas extraction facilities will extend over approximately 20ha of land within the Salalah Free Zone, while the LPG and condensate storage facilities will cover approximately 8ha of land near the Salalah Port. The SLPG project is expected to transform Salalah Port into a major LPG and condensate export hub. The project also includes rerouting the existing gas pipelines, along with construction of new product export pipelines and storage facilities. OGC plans to extract various components of LPG such as propane, butane and condensate from the existing natural gas pipeline. The extraction plant will be capable of processing approximately 8.8 million standard cubic metres per day (Mscm/d) of gas to produce 800t of LPG a day. The SLPG project will export approximately 300,000t of LPG a year and produce between 700t and 800t of butane and propane a day, which will serve as feedstock for additional petrochemical and plastics projects under development in the country. LPG will be supplied to the local truck loading facilities and thereby support the community with essential services. OOC is building an ammonia plant through its subsidiary Salalah Methanol Company (SMC) in addition to the LPG extraction project in Salalah. 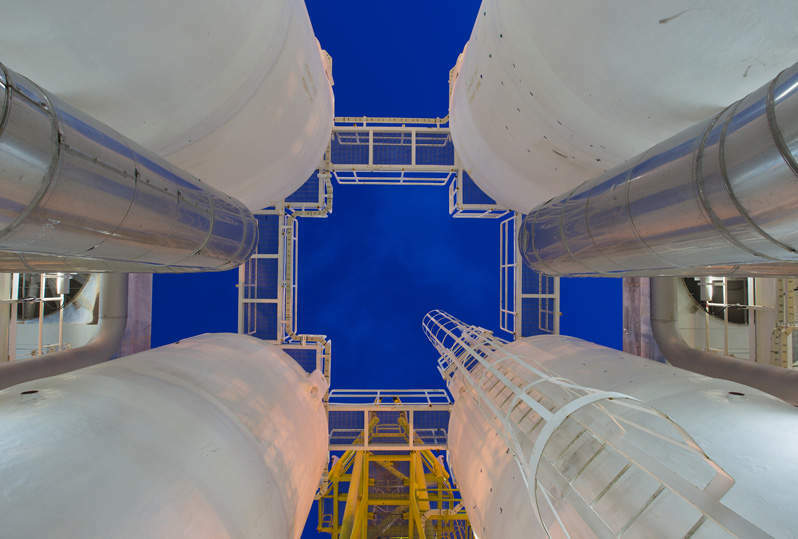 Estimated to cost $463m, the ammonia plant will be located adjacent to the existing methanol plant and is expected to commence operations in 2020. OGC secured partial financing of $640m from multiple international banks and export credit agencies for the project. Petrofac secured a contract worth $600m in January 2017 from a subsidiary of OOC for the construction of the LPG unit and associated facilities. It is also responsible for the construction of LPG storage and jetty facilities at Salalah Port. Chicago Bridge & Iron Company (CB&I) and Petrofac conducted the FEED for the project, while Winteco was subcontracted for the construction of LPG and condensate tanks. Tecna was engaged as the project management consultant, while AZ Engineers & Partners was awarded the sub-contract for the construction of counterfort retaining walls and two tank foundations. Petrofac subcontracted Galfar Engineering and Contracting (Galfar) for the civil, mechanical, electrical and instrumentation works package worth $41m. Galfar was also engaged in conducting engineering, procurement and construction works of the project under a $15m contract. Oman Gulf Company is responsible for carrying out the excavation, filling and concrete works at the project, while Qingdao Lixing Logistics is providing logistics services.